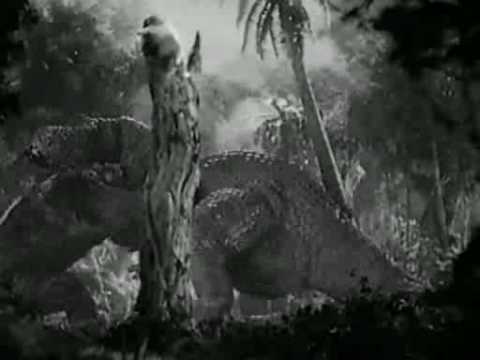 King Kong is a 1933 landmark black-and-white monster film about a gigantic gorilla named "Kong" and how he is captured from a remote lost prehistoric island and brought to civilization against his will. The film was made by RKO and was originally written for the screen by Ruth Rose and James Ashmore Creelman, based on a concept by Merian C. Cooper. A major on-screen credit for Edgar Wallace, sharing the story with Cooper, was unearned, as Wallace became ill soon after his arrival in Hollywood and died without writing a word, but Cooper had promised him credit. A novelization of the screenplay actually appeared in 1932, a year before the film, adapted by Delos W. Lovelace, and contains descriptions of scenes not present in the movie. 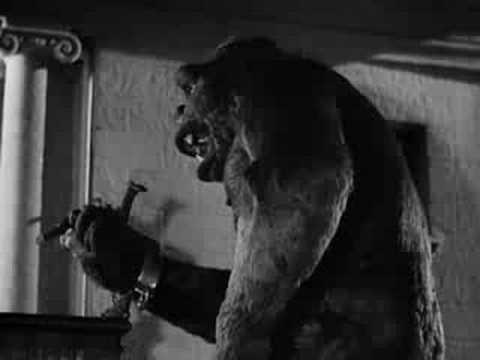 The film was directed by Merian C. Cooper and Ernest B. Schoedsack, starred Fay Wray, Robert Armstrong and Bruce Cabot, and is notable for Willis O'Brien's ground-breaking stop-motion animation, Max Steiner's musical score and Fay Wray's performance as the ape's love interest. 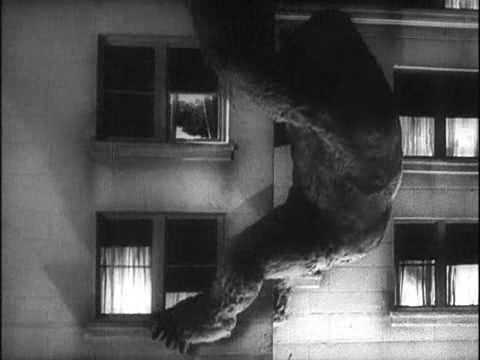 King Kong premiered in New York City on March 2, 1933 at Radio City Music Hall. The film is also shown in a computer colorized version.